Driving Directions: I25 to Berthoud exit Co Rd 14 (Hwy 60) west to 287 south then west, take 1st right, north on taft 1st new subdivision on east side Wagon Bend Rd. (Prairie Star development) take 1st right (Urban Pl), south again to Blue Tree Real Estate signs. 2945 Urban Pl, Berthoud, CO 80513 (MLS# 847945) is a Lots/Land property with a lot size of 0.09 acres. 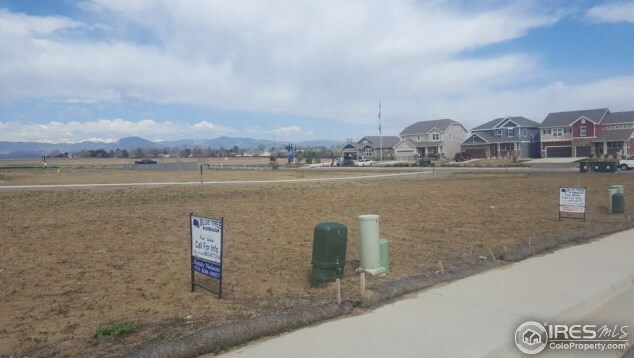 2945 Urban Pl is currently listed for $110,000 and was received on April 24, 2018. Want to learn more about 2945 Urban Pl? 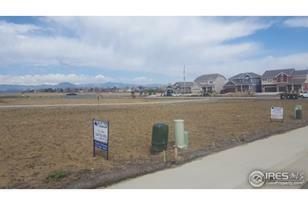 Do you have questions about finding other Lots/Land real estate for sale in Berthoud? 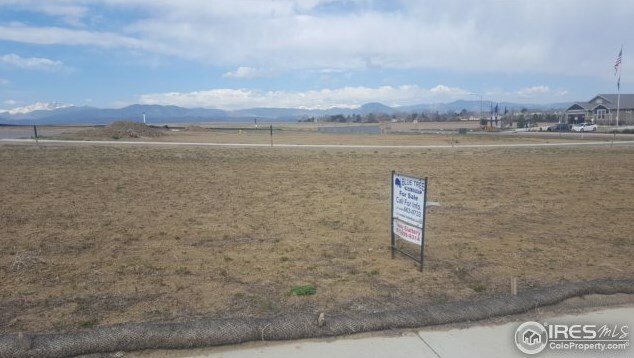 You can browse all Berthoud real estate or contact a Coldwell Banker agent to request more information.